This particular membership is restricted to Monash Alumni only – details will be confirmed prior to account being activated. Other membership options are available for visitors – please look under the visitors section. 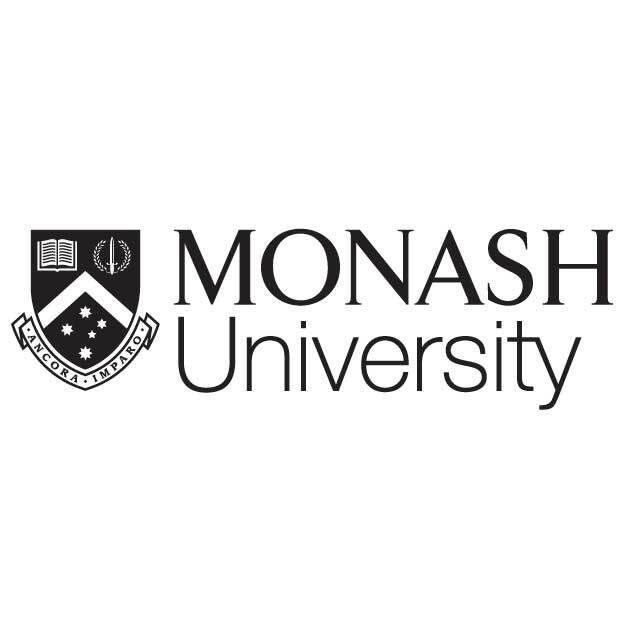 Benefits include remote access to a range of Library databases – only available for Monash alumni. This is a 12 month membership, which can be renewed at the end of that period upon payment of the advertised renewal rate. Account login details and password will be advised by email upon activation of your account. Please note that new accounts will normally take between 1 & 2 business days to establish. There can be extended delays during University close down periods and public holidays.